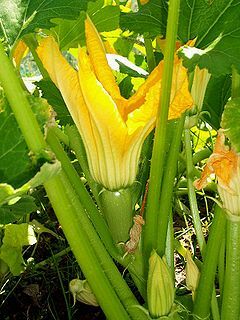 The zucchini is the fruit of the common zucchini plant (Cucurbita pepo), which belongs to the family of cucurbits (Cucurbitaceae). 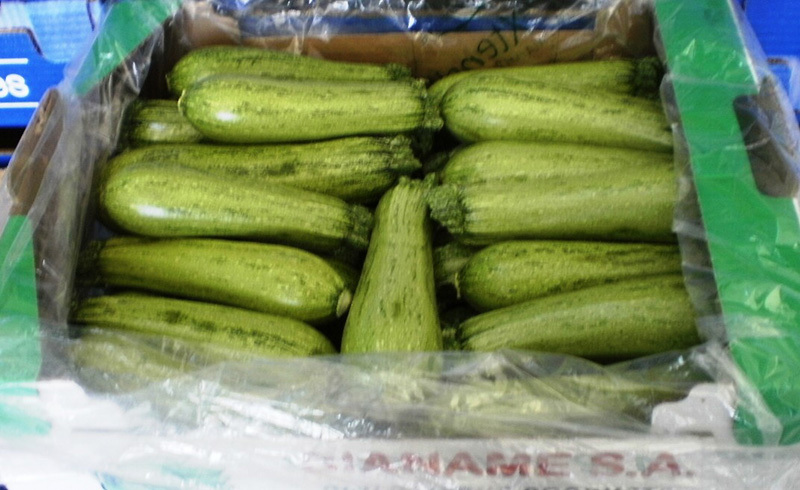 It is rich in vitamin B12, C, and potassium. 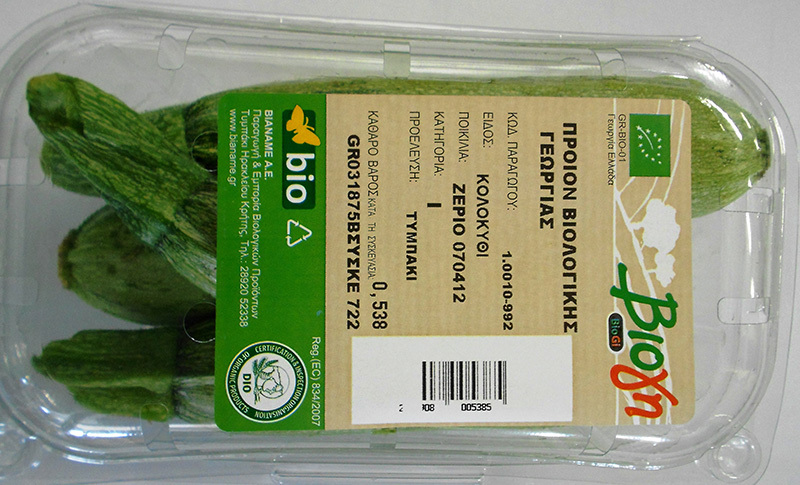 In Greece is mainly cultivated in Crete, Peloponnese and Attica.